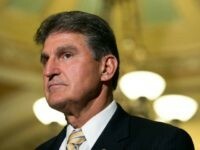 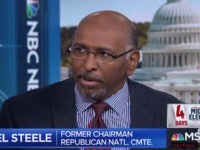 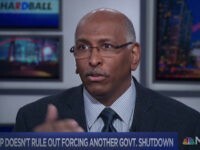 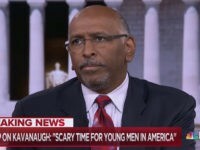 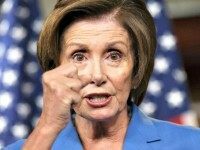 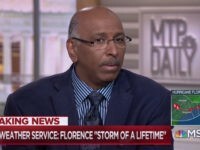 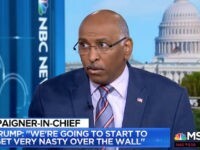 Wednesday on MSNBC’s “MTP Daily,” former Republican National Committee chair Michael Steele said Majority Leader Mitch McConnell (R-KY) was signaling the Republican Party is in danger of losing its Senate majority in the midterm elections with his “knife fight” statement. 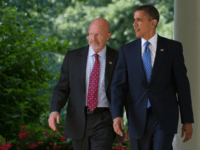 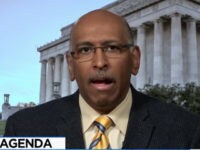 Former FBI director James Comey reveals in his book that then-Director of National Intelligence James Clapper led an intelligence briefing with President Barack Obama about the unverified Michael Steele dossier. 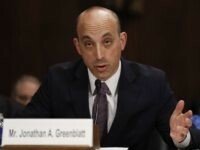 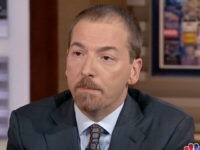 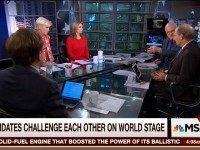 Wednesday on MSNBC’s “MTP Daily,” host Chuck Todd reacted to the excerpts from Michael Wolff’s new book “Fire and Fury” about former chief Trump White House chief strategist and Breitbart executive chairman Steve Bannon and speculated Bannon might run for president. 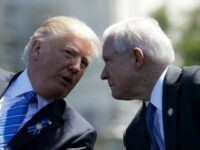 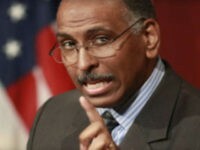 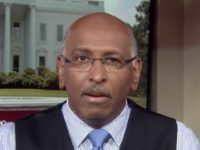 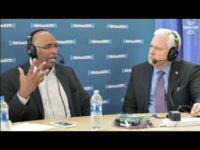 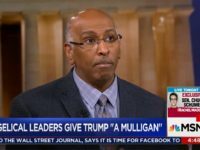 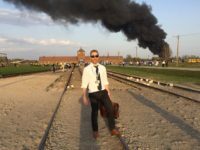 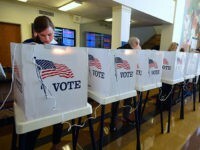 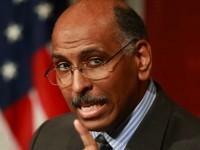 Michael Steele, former RNC chairman and co-host of “Steele and Ungar” on SiriusXM POTUS Channel 124 joined Breitbart News Daily host Alex Marlow on Friday to discuss Trump’s trip abroad, the election of Greg Gianforte in Montana and other topics in the news.